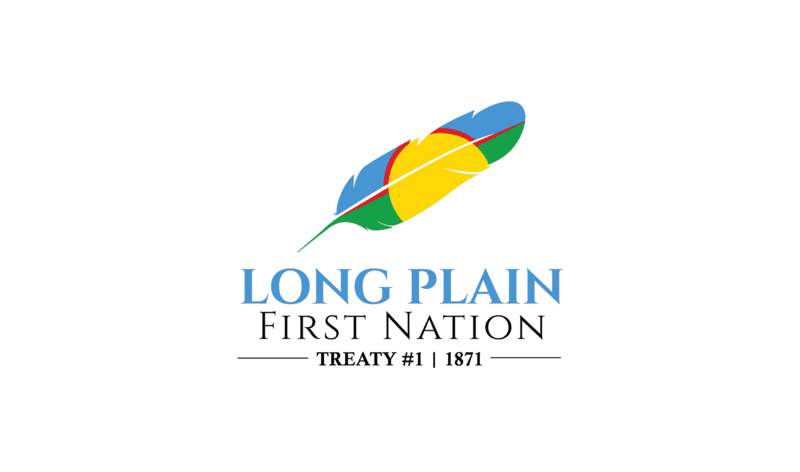 Long Plain First Nation is seeking a Tenant Relations Officer to work in the Housing Department. 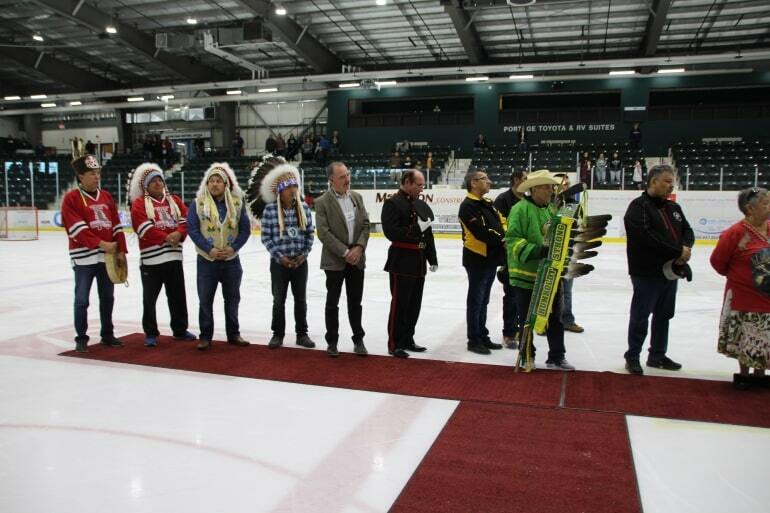 The Tenant Relations Officer is responsible for the tenancy agreements, tenant hydro payables and collection of rent payments for the Long Plain housing program. The , incumbent must have sound communication skills, efficient work ethics and effective work performance. • Handle all telephone inquiries for housing related matters with immediate follow ­up. • · Ensure all housing filing is up to date -tenancy agreements, condition reports, repair and maintenance by housing units and general correspondence. • Ensure filing system is current and maintained to accommodate a database for the historical records of all. LPFN housing units. • Process and complete tenant applications, tenant agreements, rent calculation forms in a timely manner. • Any other duties as assigned by the LPFN Housing Authority. • Must have working knowledge of computers with software programs -Microsoft Word, Excel, Access. • Must be knowledgeable about CMHC Housing Program. • Must possess strong communication skills. Completion of Grade 12 or Post Secondary education or two years experience and/or equivalent of training and experience.